Previous postCONFIRMED HURRICANE IRMA WILL HIT OUR HOUSE AS A CATEGORY 4! SAD SAD DAY FOR US! 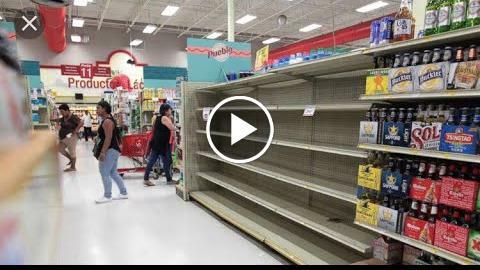 DID WE EVACUATE FROM HURRICANE IRMA? HURRICANE CATEGORY 5 CATASTROPHIC!